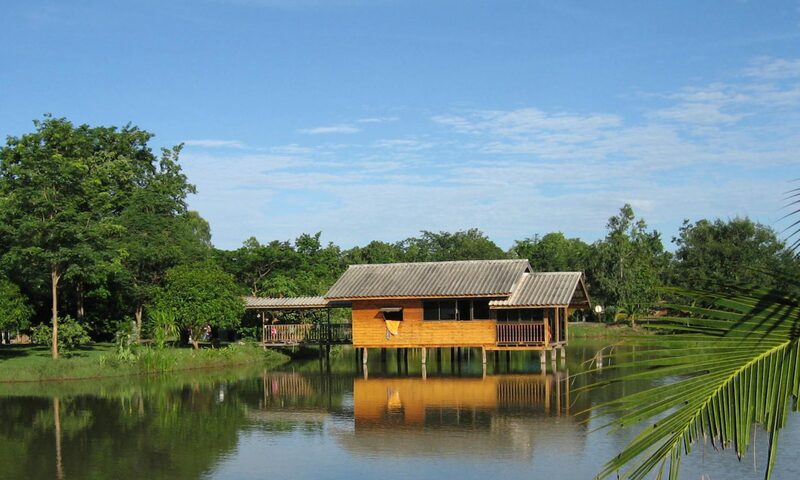 Isaan Perazim Park is a hotel in Phon Thong district, in the province of Roi Et, in the northeast of Thailand. Here you will find relaxation, variety and access to Thailand away from mass tourism. Our park has been continuously expanded and adapted in the last 20 years. Our family business attaches great importance to quality and service. We are available in different languages for our guest (German, English, French and Thai). Beside the accommodation and a restaurant, we are carry on agriculture, rice is grown and an organic garden. In addition, we keep small cattle and over 20 water buffaloes. Shuttle service on request, e.g. to the airport Roi Et (about 40 km away), to the bus station Phon Thong (about 9 km away). 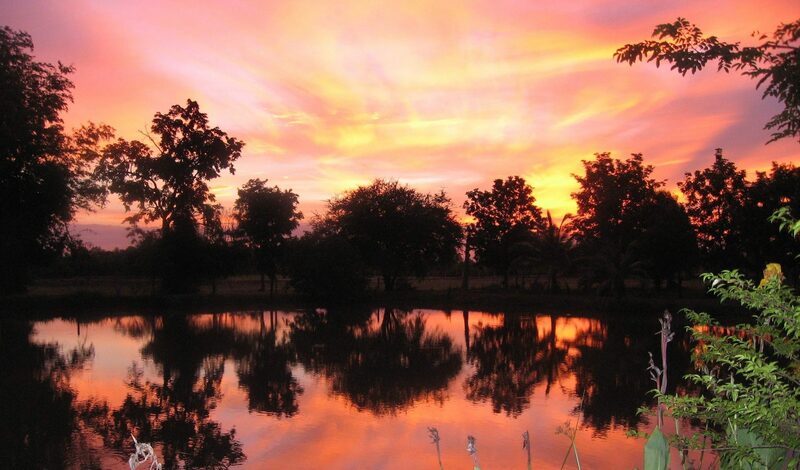 With pleasure, we are Welcome you to our Isaan Perazim Park.